Recent Royal College of Art graduate Mimi Zou is rethinking the way we take pictures. 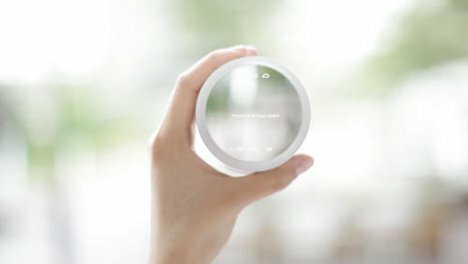 Her Iris Camera concept would use biometric sensing to read a user’s unique iris signature and load his or her preferred camera settings. 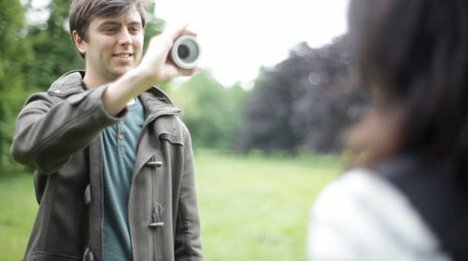 Once the camera recognizes the user, it identifies precisely what the user is looking at based on the position of the eye. Zooming in and out are as easy as squinting or widening the eye. When you are ready to take a picture, you hold your gaze steady and then blink twice. The camera takes a picture of exactly what you see, exactly as you see it. 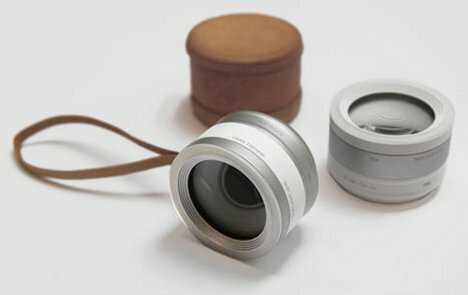 The conceptual camera may be an indication of the direction in which photography is headed. Perhaps taking snapshots will soon be as simple as wearing a pair of glasses with an integrated iris-reading camera.